Ponsi has what you need in medical supplies. 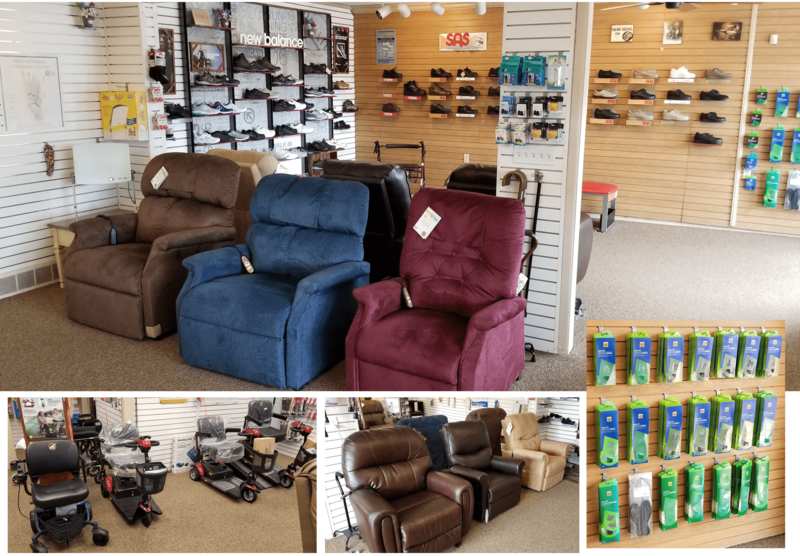 From hospital beds, bath chairs and uplift seats to diabetic socks and blood pressure monitors, Ponsi has one of the largest selections in the Pittsburgh, Greensburg and North Huntingdon areas. Please browse or selection below and stop in our store or contact us with any questions.